I've tried just about everything I can to fix this problem, I'm really not sure what to do. I've narrowed the problem down to being the controllers. 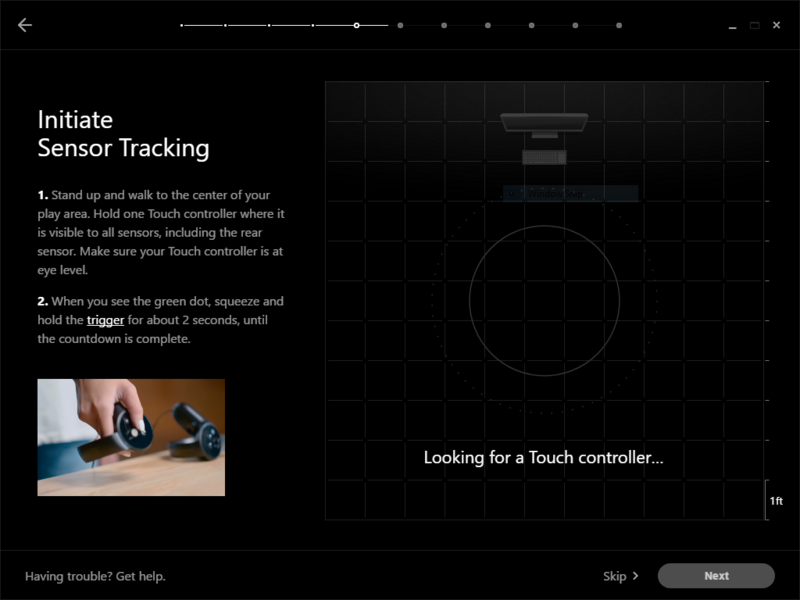 The tracking for the headset itself is working perfectly, but the controllers aren't getting detected. They're powered on and synced to the headset. I used a phone camera to see if the IR lights are working on the controllers and they are. Even reinstalling the Oculus software didn't seem to make a difference. I'm getting pretty desperate here, if anyone has any ideas, please let me know.